Turkey’s Justice Minister Bekir Bozdag will meet his US counterpart Jeff Sessions on Monday. Mr Bozdag will present “new evidence” that US-based cleric Fethullah Gulen orchestrated last July’s failed coup in a bid to persuade authorities to extradite him. 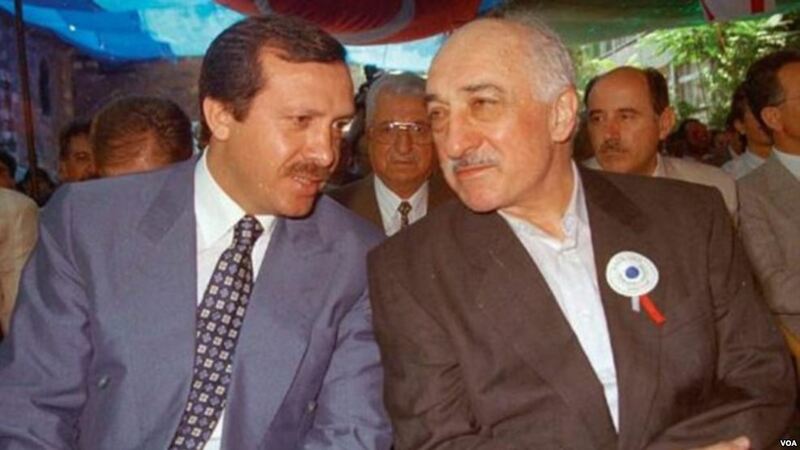 Gulen is the head of a transnational Islamist organisation that operated a vast network of mosques, schools, banks and media outlets—both inside Turkey and in Central Asia. These institutions provided education and discounted services to the poor, creating an extensive client-patronage network that President Erdogan once referred to as the “parallel state”. Over the past few years, many of the organisation’s assets have been seized by Turkish authorities and so-called ‘Gulenist-sympathisers’ persecuted. But the relationship wasn’t always this hostile. Both conservative Islamists, Gulen and President Erdogan were once allies that opposed Turkey’s secular elite. This relationship deteriorated in 2012 when Gulenists within the judiciary began accusing Erdogan’s AK Party of corruption. Erdogan will travel to Washington next week to meet President Trump amid tense relations, particularly over disagreements in Syria. If Bozdag makes headway on Monday, the US might use Gulen’s extradition to leverage greater Turkish cooperation in Syria, although will be careful to disguise any evidence of such a grand bargain.